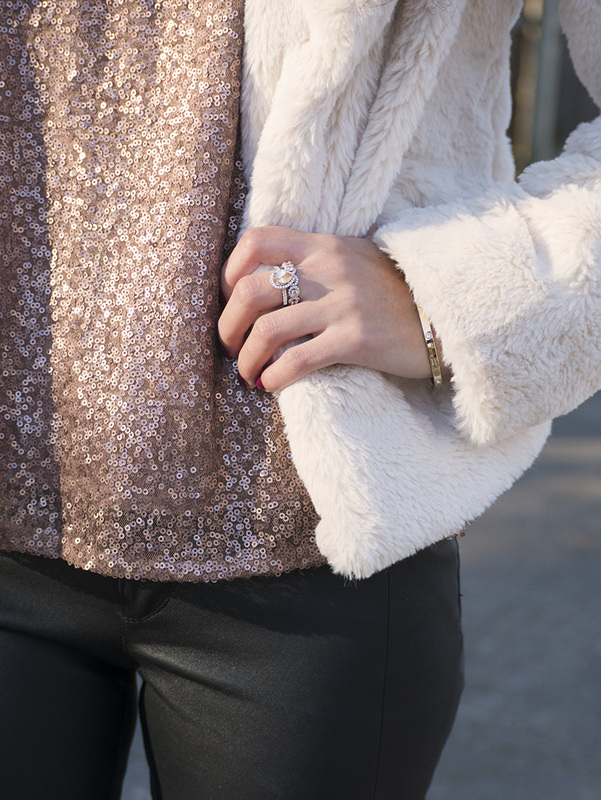 Awesome sequins and fur combo! Awesome outfit! Great blog and lovin those leather pants too!